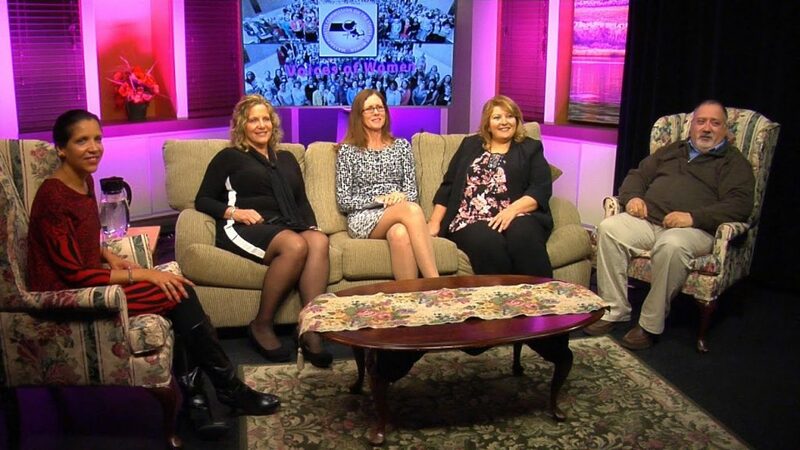 Here is the most recent episode of Dartmouth Community Television’s Voices of Women, “Sexual Assault and Child Abuse Awareness” hosted by Gail Fortes. The show is in recognition of April’s National Sexual Assault Awareness & Child Abuse Prevention Month. The show guest stars individuals from local agencies to spreading awareness, promoting the prevention of abuse, and justice to victims: Michelle Loranger, Children’s Advocacy Center of Bristol County, Kathy Treglin, YMCA Southcoast, Lucy Canuel, Department of Children and Family New Bedford Area, Reverand David Lima of the Inter-church Council. The show covers essential information about services families of victims can obtain when this situation arises. There is also discussion about the various prevention and outreach strategies used by these particular agencies. Watch by clicking link below!